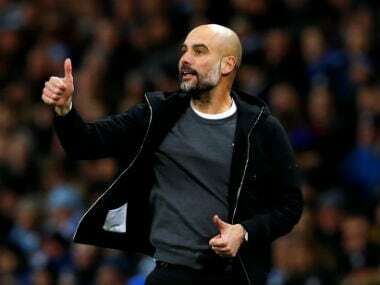 Striker Sergio Aguero is among the best players in the world and is staying at Manchester City next season, the Premier League club's chairman Khaldoon Al Mubarak said, dismissing transfer speculation surrounding the Argentine international. 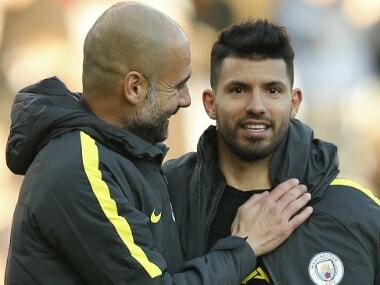 Aguero helped City finish third in the league, scoring 20 goals in 31 league appearances, but his starting role came under intense scrutiny following the arrival of in-form Brazilian forward Gabriel Jesus in January. 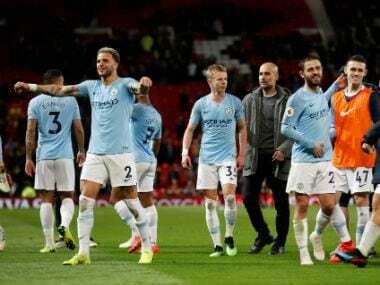 The Brazilian's impressive start at the club, including two goals and an assist in his first two league starts, helped him oust Aguero as the first-choice striker but the 20-year-old sustained a broken foot and the Argentine reclaimed his spot. "Absolutely. There has never been any doubt about that. 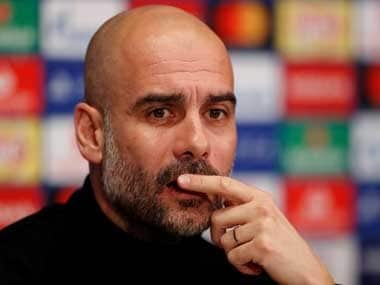 I've read a lot about the speculation on this and it's ridiculous," Emirati Al Mubarak told the club website in his end of season address when asked if Aguero was staying. "Aguero is one of the best players in the world. And we are a team that aspires to win in every competition we compete in... having Sergio Aguero as part of the squad is an absolute must. And it has never been in doubt." The 28-year-old Aguero, who joined City from Spain's Atletico Madrid in 2011, has a contract at the Manchester side until 2020. He has won two Premier League titles and two League Cups during his time at the Etihad.